Commitment is a universal element in life. While just speaking the word commitment can elicit confusion and angst, there’s no question about its importance in our lives. Everything from monthly bills to education, marriage, work, and goals depends on some level of commitment. The challenge becomes distinguishing, cultivating, and deepening commitment, especially in times of volatile change and uncertainty. With this post, I will examine a fuller understanding of commitment: first, to offer different views of commitment, then to explore it as a context with fundamental conditions, and finally, to address some of the challenges in cultivating a life-giving commitment. The research on commitment includes at least three broader views: psychological, philosophical, and Buddhist. — Affection for job (affective commitment). Here, you feel a strong emotional attachment to your organization and to the work that you do. You may identify with the organization’s goals and values and want to be there. — Fear of loss (continuance commitment). This type of commitment is achieved through a cost-benefit analysis; you weigh the pros and cons of leaving your organization. You may feel the need to stay at your job because the loss you’d experience by leaving it would be greater than the benefit you might gain in a new role. — Sense of obligation (normative commitment). Here, commitment feels like an obligation: you are duty-bound to your organization, even if you’re unhappy in your role. You feel that you should stay with your organization because it’s the right thing to do. Each option in this model offers a normative view, depending on some evaluative and external assessment as good, or better. Even so, each case seems insufficient to generate a commitment from within yourself to bring to work. We become less because we are unwilling to commit to our fullest potential. In his classic, The Fifth Discipline, Peter Senge dissects different views of commitment that reveal who we are regarding our potential. Compliant. Here, we conform to others’ expectations. The attitude is “we do this because it’s our job.” As long as we finish the task, we are satisfied, even though more opportunity exists. We see no incentive to go the extra mile, which often entails creating more work. 1. Objectives are only completed at minimum standards. 2. Meetings are attended but with limited participation. 3. Input is acknowledged but nothing happens. Enrolled. Here, we express ourselves, aligned with an organization’s purpose and the “spirit” of a vision or future. We see value in our participation and recognize our valuable contributions based on our experience, insight, and intuition. 2. They actively contribute in meetings, ask questions, and interject opinions. Committed. Here, we do whatever it takes, becoming willing to make personal trade-offs and taking responsibility for co-creating reality. We put ourselves on the line in order to reach key objectives and goals to bring about a vision or future. 1. Show up to meetings and events fully and prepared to contribute or seek out contributions from others. 2. Challenging assumptions and opinions based on expertise and skill sets. 3. Willing to break the rules after they have been learned. From this view, making a commitment doesn’t necessarily mean that you will reap the desired result. The outcome of any commitment can involve conditions beyond your control. Therefore, you aren’t committing to a certain result—you are committing to a way of life, to showing up as your best effort. The reward comes from acting on your commitment. We can begin to see commitment as more than a goal I achieve or a value I embrace to achieve goals: it is a context for viewing life that enlivens and animates me. Commitment as a context involves three fundamental conditions: choice, word, and stand. Each of these exists at three levels of awareness: life either happens to me, by me, or through me. Choice: Intention from a level of consciousness. My relationship to “choice” is based on my level of consciousness. 1. Life happens to me. I am at the effect of life. Choosing occurs as reacting, mostly unconsciously (Senge’s “compliant” view). 2. Life happens by me. I make things happen. Choosing occurs as responding, proactively (Senge’s “enrolled” view). 3. Life happens through me. I am in a dance with life, surrendering to its flow. 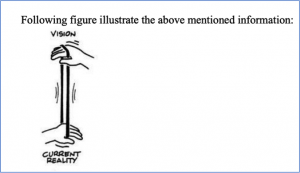 Choosing occurs as continual discovery and intentional choosing through what is happening, what is disclosed, and what is wanting to happen (Senge’s “committed” view). Word: Responsibility from level of ownership to co-create. My “word” pertains to the strength of the promises and agreements I make or the understanding I create. It reveals the relationship to my word or how it exists for me. 1. Life happens to me. I use my word to describe circumstances. This occurs as describing what I want without taking the necessary action to move forward. 2. Life happens by me. I am proactive with my word to make things happen and accept responsibility for results. 3. Life happens through me. In a dance with life, my word is generative. I use my word to co-create reality. I accept responsibility for what I co-create: results and the unexpected impact of those results. Stand: Resolve to act from an awareness of what’s at stake. This is where commitment meets choice, word, and action. I engage action as a conscious choice. 1. Life happens to me. I am obliged to act on my word, depending on the circumstances. 2. Life happens by me. I am empowered to create results regardless of situations or setbacks. 3. Life happens through me. I resolve to stand for something bigger than myself and engage in the necessary trade-offs to co-create the results with others. Absent commitment as a context for life, we are at the effect of circumstance. We react to the drift of life, unaware of our role as co-creators in its unfolding. To honor commitment requires choosing consciously, owning my word as my world, and taking a stand from what’s at stake as I engage life. The freedom of commitment lives in its possibility: to take a stand and act on a future possibility and to stick with it to create results. Commitment opens a future while foreclosing others to offer direction. Commitment as context is a stand. There is no evidence for it; it is a view we bring to life, a possibility we embody through a declaration we speak. Such a stand requires choosing intentionally, owning our word, and resolving to be moved by what’s at stake. We are willing to engage in trade-offs—between what’s comfortable and what’s possible or between past beliefs and future possibilities. Beyond those moments when you say “yes,” commitment also involves, more often, those times when you say “no” (often, more importantly). What matters in a commitment is choice: the continual choosing that constitutes yourself as a possibility and establishes a direction. Even the commitment to arrive early to a meeting constitutes me as willing to participate and contribute as opposed to someone attending a meeting because it’s on their calendar. This is where commitment tests our courage to choose, declare, and act. Here, we generate rather than perform our commitment. Generating a commitment begins, first, by embodying a visual experience in language. For example, let’s say my commitment is to bring wisdom to learning. These words come from a background of experience that moves me, and from an understanding of what’s at stake, which I am willing to give voice to. With the meaning of these words, and the experience, I will 1) generate a possibility in language, 2) embrace its truth, and then 3) show up as that commitment. Generate possibility. I view the commitment to bring wisdom to learning as a possibility. I can now visualize a world that honors learning for its own sake. I can see different learning environments, different conversations, the joy of discovery and practice that leads to wisdom, and the imagination that enlivens questions and wonder. Here, I am willing to examine and own what my commitment opens and the deeper truths it reveals. Show up as commitment. Soon, I awaken to commitment as context: to the possibility of wisdom and learning in all aspects of life. I am drawn to philosophy, different cultures, Eastern practices, and even wisdom in previously entertaining films like The Matrix or Star Wars. I notice wisdom in the design of things—art, food, furniture, living systems—and marvel at the child-like wonder in deeper learning that opens rather than closes questions. To generate a commitment is to understand and acknowledge why we show up, how we show up, and what to do or say when we show up. I am now available to act from my commitment. What is the commitment that moves you? Are you willing to stand for it? For legendary actress Carol Channing, of “Hello Dolly” fame, it was “to lift up people’s lives.” What a life she created from that commitment. Generating any commitment requires courage — whether it’s to wellness, gardening, music, writing, teaching, parenting, artistry, listening or leading, or tasks such as attending a meeting. Courage will be required to face this paradox: As you realize your commitment and bring it into being, you will simultaneously realize greater doubt, disbelief, and uncertainty. In fact, this doubt and disbelief arise from having realized or expanded your commitment. It is, in an odd way, a sign of progress. This is an unusual statement, to be sure. But realizing a commitment is not a linear process; our past and future arise together, now, in the moment of choice. The very leap into the unknown of a future possibility also seeds the very doubts that generate uncertainty. Our potential (which means future power) reveals our past assumptions and views and challenges our beliefs of unworthiness in our current reality. This is where taking a stand becomes a valuable practice. The illustration below reveals a pull in direction. Commitment calls us in our current reality toward our vision (future). Simultaneously, it reveals hidden assumptions from our past. We become hooked on and tethered to those past structures; thrown to past beliefs or identities — doubts, unworthiness, uncertainty — as we realize that we cannot do everything we’ve chosen. This is the power and challenge of commitment: it reveals our assumptions, offering us an opportunity to challenge our belief structures and convictions. The past that rears its head is simply a reminder of outmoded assumptions and views against a future possibility. Now we can choose and continue choosing. I choose my context for engaging life: will I endorse my past beliefs and assumptions, or will I author a future by acting courageously, challenge those assumptions, and live from my commitment as context? Then we expand responsibility of our word to co-create, both in the way we speak to ourselves and the way we declare to others. Then we take a stand for the dignity of our potential. We generate the context and possibility for something bigger than ourselves: a compelling future (vision) that generates action by tapping into a fundamental concern. When we are moved by something bigger than ourselves, living our commitment as the context for our life is a moment-to-moment existence. We are not entitled to a commitment. We’ve not earned it or studied for it, nor can it be discovered. It is a context to create; possibility to embody; a generative act to speak; and, a practice to live. When practiced, we are living at choice. Things may happen to me, but once I pause, I can generate my personal commitment: I wish to bring wisdom to learning. Let me see what this moment offers. That commitment leads to each subsequent commitment. We become co-creators, designing a life from our potential that transcends past beliefs. Commitment is a context for “what is and can be.” You can know your commitments by the intentions revealed through your actions and results. Ultimately, results speak loudest when congruent with your expressed intentions. Conscious leaders embody their commitments by owning their intentions, actions, and results. 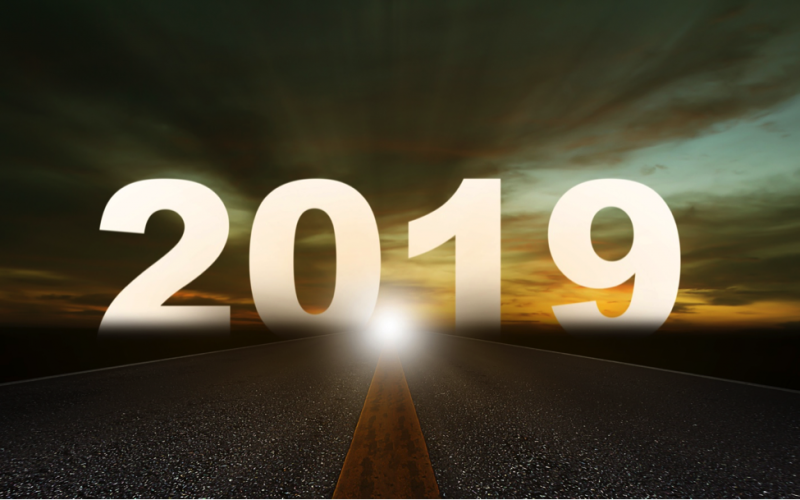 A new year often heralds announcements. True to form, I wish to use this space to announce our new direction, which will begin to unfold this week. 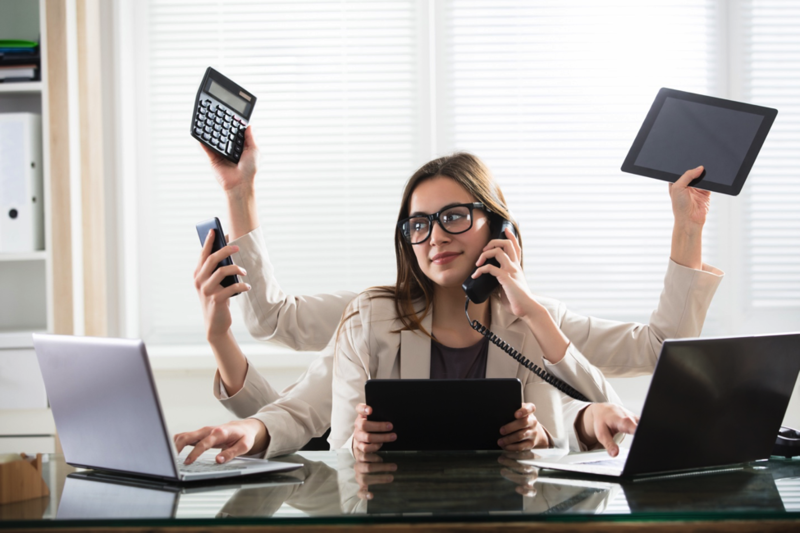 About three years ago, our team realized through our teaching, research, and client services that conventional notions of leadership—even the more innovative versions—were failing to manage the effects of our pace of change and information overload. We recognized that the disruptive nature of change—especially as it relates to coaches, educators, and executives (our client base)—and its unintended consequences demanded greater attention and inquiry. Leadership development today requires more than strategies for dealing with product life cycles, supply chains, and scaling or mission statements that encourage employee retention and optimization of teams and systems. The onslaught of information and frequency of change revealed another critical dimension to our work: the well-being of the colleagues and the wellness of the culture to transform a business into a community. Through much research and inquiry, we explored becoming more. We began with a shift in direction, guided by our clients. Most come to us for leadership development—yet, we have noticed a stronger focus on cultivating learning than on developing leadership. This includes the learning, unlearning, and openness required to navigate the effects of our information-laden world of volatile change. Today, the nature of change demands that we pay attention to learning to learn and to coping with unlearning. This learning-and-unlearning dynamic is necessary to cultivate the very openness required to develop leadership mindsets today—to release outmoded views and deepen the commitment for an inclusive and sustainable culture. AWAKEN. An inquiry into your being as body, mind, and language. INTEGRATE. A transition that expands mindsets to include your whole self. SUSTAIN. A life of contemplative practice to sustain awareness and action. This realization began with the task of changing our name, expanding our brand, and birthing an evolving story. Our new brand involves three interrelated elements: our name, our symbol, and our tagline, which come together to tell our story. 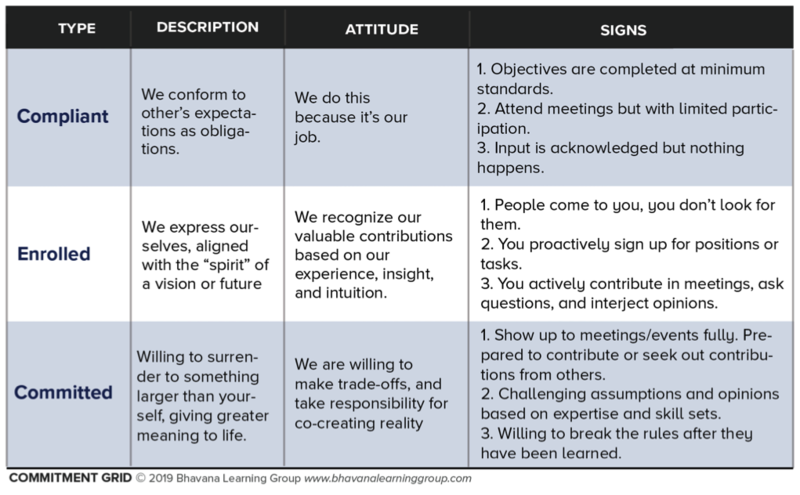 Our new name, Bhavana Learning Group, speaks to several elements of our new direction. Our new brand affirms our shift to include Eastern wisdom and practice as a fundamental part of who we are becoming. Bhāvanā is an ancient Sanskrit word meaning “to seed” or “to cultivate.” It’s derived from bhava, which means “being, a state of body or mind.” The Buddha himself chose the word bhāvanā to describe a process of cultivation: the development of mental qualities, such as imagination and awareness, directed toward intentional change. Typically, the topic preceding bhāvanā is the focus of cultivation. Metta bhāvanā in Sanskrit means to cultivate kindness. At Bhavana Learning Group, we view our work as grounded in a commitment of becoming. 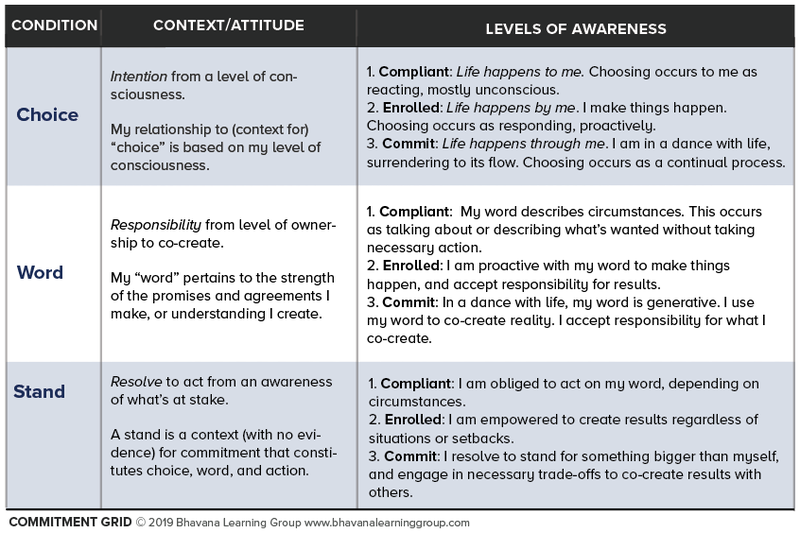 We support learners in cultivating the soil of awareness and seeding intentional change as they develop the leadership to serve their colleagues and organizations within our field of learning. The symbol that accompanies the name embodies two messages. The first message is represented by an image of the contemplative labyrinth. The labyrinth was originally created by the Greek king Minos to keep the Minotaur (the part-man, part-bull beast) confused and therefore contained. 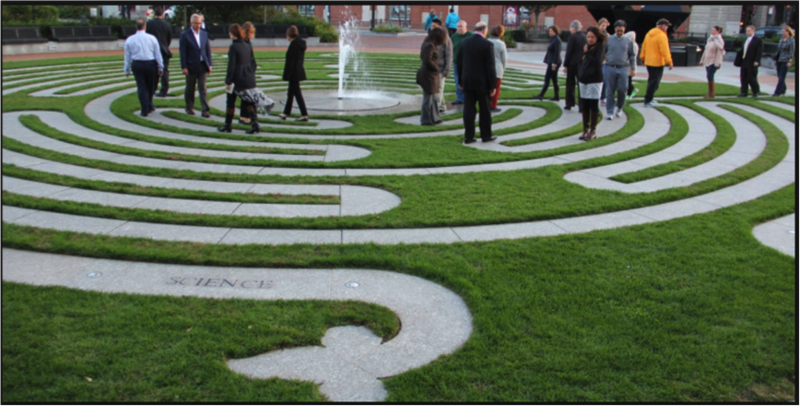 Today, the walking or meditation labyrinth is widely used in parks and public spaces of sacred reflection or practice. It is no longer used to confuse but to help one navigate a path through contemplation. By meandering, we find ourselves at the center for clarity and enlightenment. The Bhavana labyrinth exemplifies the deep reflective process and confusion-and-clarity journey that leads to transformation and expansion. The second message is illustrated by an image of an emerging sprout. The emerging sprout represents becoming, which is central to our work at Bhavana. It reveals the journey of wisdom and practice that leads to growth and expansion from being grounded in contemplative practice. 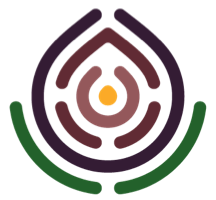 Through our services, study, resources, and practices, we trust that this symbol will come to represent the unique and focused personal commitment involved when working with the professionals at Bhavana Learning Group. The story of our tagline may now be more apparent. It clearly acts as a prescription of wisdom and practice for becoming, which represents a deep part of our commitment as demonstrated in our programs and services. However, there’s another dimension that is often overlooked. The work of distinguishing being extends beyond inspirational or sentimental moments that often lean toward the aspirational. When we considered these three words, we wanted to convey a both/and approach that cultivates an interdependent view—the notion that becoming rests both on wisdom and practice. Wisdom involves what is most significant. Bringing wisdom into everyday living requires deep reflection and an openness to inquiry—of our experiences, their immediate impact, and unfolding connections and consequences. Practice includes what is most fundamental. These are the basics we tend to forget—the pausing, breathing, or clear-minded observing that form disciplines we dismiss or avoid as we reach for the aspirational. Yet these disciplined practices ground our being and open us to the moment, to each choice. With practice, we cultivate consistency that conveys credibility. In fields of human mastery, such as art, music, and sports, practice shapes our competence and credibility and deepens our capacity to generate. We endeavor to live our commitment to integrate Eastern wisdom and practices with Western learning and business models. 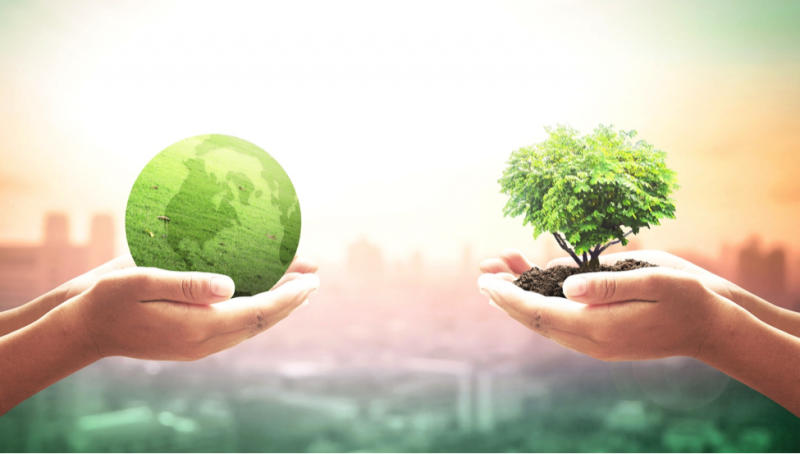 Thriving in a world of volatile change requires continual learning and unlearning from both the significant (wisdom) and the fundamental (practice). Working with coaches, educators, and executives requires a clear-eyed focus on human potential and the human side of change. Expanding leadership capacity today requires a cultural awareness from an interdependent mindset. With contemplative practice, we can embody learning and unlearning to expand views, question knowledge, and deepen our wisdom. We invite you to review our website, blog, and weekly digest over the next few months as our message and direction continue to unfold in programs, services, and opportunities to practice together. As we end another year, it seems natural to reflect on it. We take inventory, question assumptions, and pause. The notion of reflection requires a relationship with silence, a willingness to cultivate and appreciate moments of silence. Silence can be a confusing topic—it may also be our best teacher. In working with clients — coaching, and facilitating practice and meditation sessions — the idea of sitting in silence has surfaced, with appreciation for some and anxiety for many. Some professionals become anxious in silence. They may not know themselves without the many distractions that invade our minds. Technology and related chatter are becoming systematically woven into our identity to alter our expectations. For others, silence may reveal much: perhaps experiences they’ve identified with and would rather leave aside or perhaps doubts, insecurities, or fears from now or long ago. In silence, some may be confronted by waves of sadness. Even with these reservations, I’ve found that most professionals wish to experience and increase moments of silence during mindfulness practice. That silence is key to increasing awareness and recovering our memory of the whole self. Learning to engage silence may be the hidden gem of our modern day. Our lives involve interacting with mental and emotional demands, larger in quantity and frequency than ever in human history. Mental Demands involve the degree to which you must exert mental effort to complete tasks at home and work. The fast pace and overload of our distracting lives require us to sustain the effort to continually bring ourselves back to the present moment. This takes energy that can drain us. Emotional Demands involve our affective lives. These include absorbing an exacting saturation of information: an avalanche of opinions, ideas, and attitudes from different perspectives and viewpoints that cascade without the time to decompress or recover to reflect. Increasing amounts of content trigger anxiety and emotions that require a release. The everydayness of life—meetings, reports, traffic, packed subways, email/text messages, and reacting to comments, notifications, and emojis—activates emotions that shape our affective lives. Silence offers the possibility of venturing beyond our preoccupations. Only quieting the mind can access the depth beyond the surface rhythm of life that shapes our views: our imagination, creativity, spiritual connection, and deep learning arising from insights tucked below. — Continual bells, dings, and pings of notifications pull us from any intended task. — Pop-ups on websites, emojis, signs, symbols, snap-chats, and texts assault us, demanding a response. — Commercials seed our minds through pop-up screens, billboards, grocery bags, park benches, and even receipts. — Acronyms now crawl across our screens to convey and confuse us with vast details and information. — Newsy-entertainment now monetizes attention, baits for clicks, and addicts us emotionally. — Programmers engineer phone apps and social media to hook our attention (see 60 Minutes clip “Brain Hacking” or, if international, this link). — Small print agreements and warnings gild gadgets and services to convey risks and rights. — TV narrators warn of the side effects and conditions of prescription drugs. — Lights glow—bright, flickering, or subtle—in rooms creating “moods” that cloud perceptions. — Multiple TV screens and channels line the walls in bars, restaurants, airports, and coffee shops, “entertaining us” while we eat, drink, or rest. — Shelves full of clutter and trinkets fill space and grab our attention. — Ruminations churn inside us as we fixate on assumptions, judgments, beliefs, or conditions. Navigating the labels, signs, and signals often prevent us from enjoying the direct experience of life’s little pleasures. 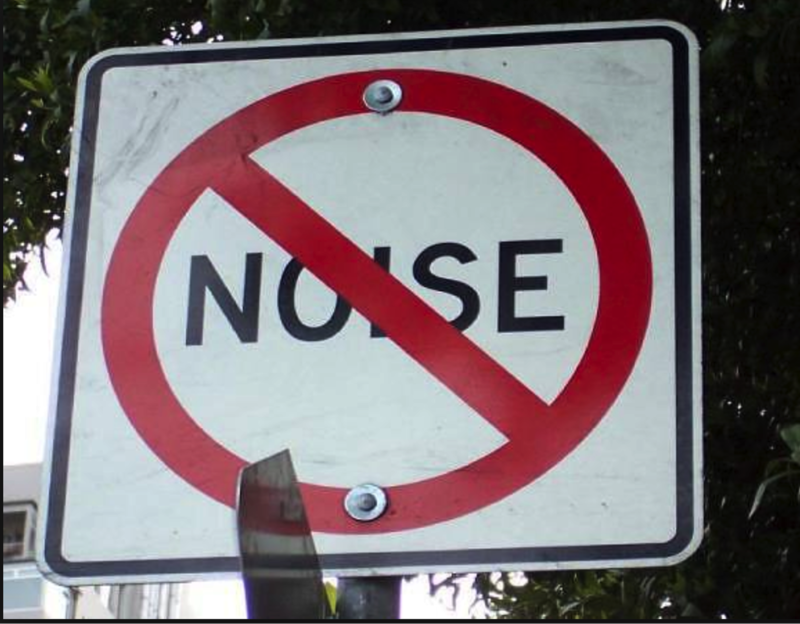 As you notice the noise, reflect on where you might reduce its tangible and mental forms. Noise pollutes our mind, mesmerizes us, and steals pieces of our attention. Like the low hum of an air conditioner, it becomes normal. Over time it fragments the self, increasing anxiety. Then one day, the AC is off, and we experience clean silence: our eyes rest, attention dwells, and listening expands. In the silence, something new emerges. In the business-class lounge at Charles de Gaulle airport, what you hear is the occasional tinkling of a spoon against china. There are no advertisements on the walls and no TVs. This silence . . . is what makes it feel genuinely luxurious. When you step inside and the automatic airtight doors whoosh shut behind you, the difference is nearly tactile, like slipping out of haircloth into satin. Your brow unfurrows itself, your neck muscles relax and after twenty minutes you no longer feel exhausted. The hassle lifts. From silence, we experience what is often ignored, unspoken, or not yet sorted out. Adding silence in a conversation often leaves others sorting through deeper thoughts beyond reflexive or automatic responses. Managing the silence can be a struggle, as it invites the ultimate surrender: to give up control and accept the unpredictable. Most of us avoid silence in a conversation, either to avoid the discomfort of another’s struggle or to satisfy our impatience for a quick answer. And yet, silence becomes a source of deep listening beyond our habitual assumptions, thoughts, and observations. With practice, listening becomes restful, new interest emerges, a connection is felt, and we are enlivened to be with another. Teachers, health professionals, and managers can discover much here. If you want to connect deeply or receive something new, offer silence for others to sort through their often-concealed thoughts and for you to notice yours as well. Most of us live concepts of our lives rather than experience it directly. Consider the many times we have eaten food without tasting it, listened to a song without hearing it, or viewed something without seeing it? Unfortunately, this has become an all-too-familiar part of the everyday concepts of our lives that masquerade as experiences. As we venture beyond these concepts, moments of silence connect us more fully with our experience. We can experience joy in simple tasks, the beauty of art, the smell of coffee, the wholeness of our self in each moment. Begin with connecting intentionally to your breath throughout the day. Pause regularly and take three conscious breaths. 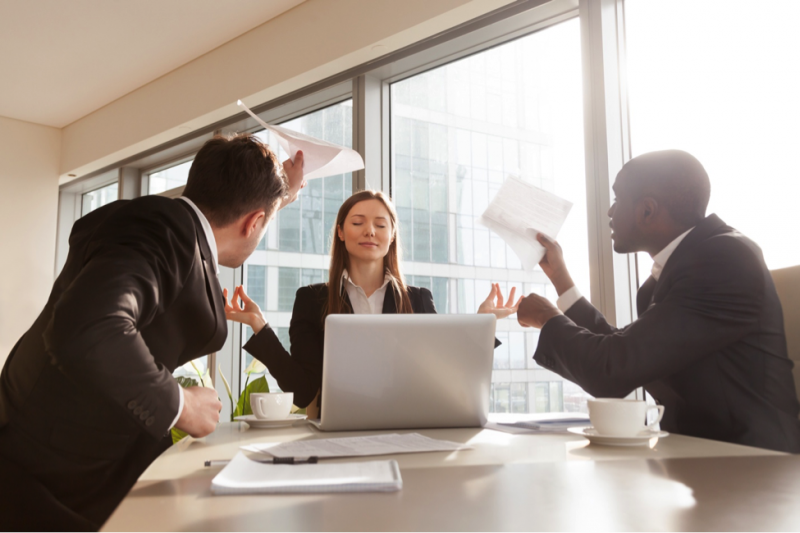 Create a pause between meetings and tasks. Add silence in conversations between speaking and listening. Sit in silence for five minutes periodically in the day. When pausing, focus on stopping the habitual energies, calming the breath, and resting into the silence of the moment. Bring silence to the final hour of each day. This can include calming, stillness, and reflection (see previous blog) that can support restful sleep and renewal. With silence, we connect deeply with our whole self through our breath, body, and sensations. We can begin to concentrate and stay with a thought until it passes. With time and in silence, we can look deeply into the source of what arises and gain insight into our true nature.